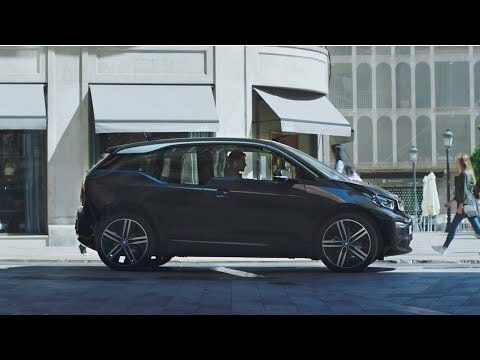 The BMW i3 strikes a balance of sharp, sporty lines on the exterior and an open and flowing interior. The external dual-tone colour schemes work perfectly with the tactile fabrics and natural colours used for the cabin. This is all achieved using recyclable materials where possible to support the BMW i goal of sustainable design and production.